Want to be the best version of yourself? At Reebok, we believe that runners don't just run to pound the pavement. It makes us better. Period. Running is our therapy – it makes us more balanced, loving, hard-working, caring human beings. That's why we're challenging you to run for 10 days straight – to push a little harder each day to become a better version of yourself. Ten lucky runners who complete a minimum of 10 miles within the 10 day timeframe will win a pair of Reebok’s award-winning Floatride running shoes! 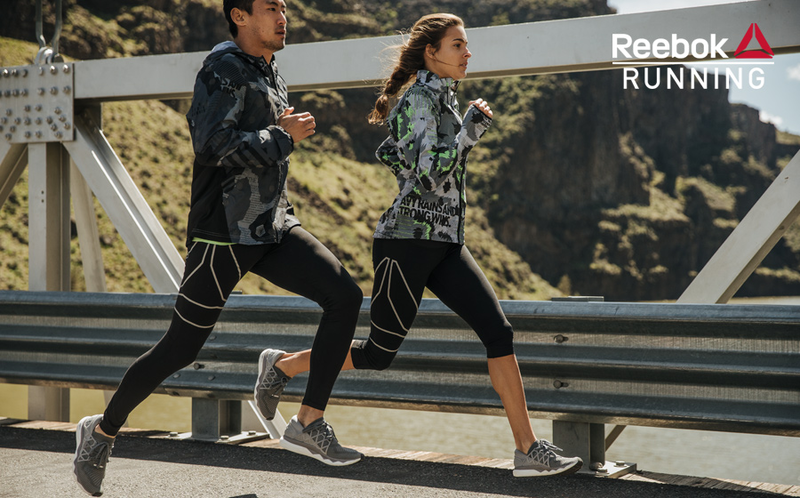 Learn more at http://www.reebok.com/us/running and be sure to join our Strava Club to stay up to date on the latest information. Participants are encouraged to run 10 consecutive days however the challenge will be completed upon running 10 total miles. 10 lucky winners will receive a free pair of women's or men's Floatride sneakers. The chance to enter to win a free pair of Floatride sneakers. 10 pairs will be given out in early October after the challenge has ended. This is available in the US-only. Manual entries, treadmill runs, or runs marked 'Private' will not count toward your Challenge effort. The first 500 individuals to purchase a Reebok Floatride Run on Reebok.com will receive a free 3-month subscription to Strava Premium. Prizing only available to legal residents of the 50 United States (D.C.), 18 years and older, who are first time Strava Premium users. Strava account usage is subject to Strava’s Terms of Service, available at https://www.strava.com/legal/terms. To apply the promo code, users must provide a credit/debit card. Users can cancel Premium membership at any time, as described in Strava’s Terms of Service. Promo code cannot be applied to previous purchases, combined with other offers, or exchanged for cash or credit. Certain restrictions and exclusions may apply. 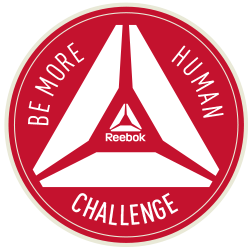 Please refer to Reebok's Official Rules for additional information.